I’m on vacation. Relax and Forget. A gentle massage just because you deserve it. Any time of the day is perfect. The traditional European Massage to increase circulation, while finding and releasing tension and stress through out the body. Personalize pressure for perfection. You deserve it! Training. Pre or Post Event. Treatment Work. No pain, No gain. Releasing all mental blockages held in the body with deep compressions, increasing circulation allowing all toxins and emotions to be released. A great body cleans. World famous Japanese non-oil compression massage. Specific pressure points are stimulated to align and allow energy flow. Century’s proven. 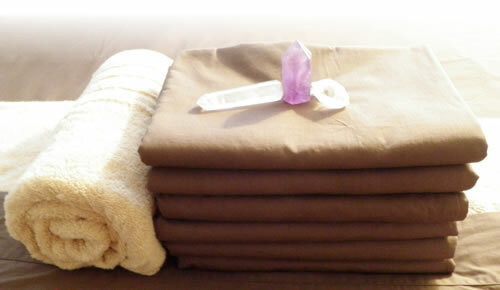 The traditional Hawaiian healing massage handed down through respected Kumu’s. Everything flows to the heart, using long fluent hand and forearm strokes simulating the ocean tides. Add or Extend to any massage. Use excellent quality organic aroma massage oil. Use client’s hotel beds for massage. (massage table is also available). Exclusive sheets are provided, so that your bed do not get oily.